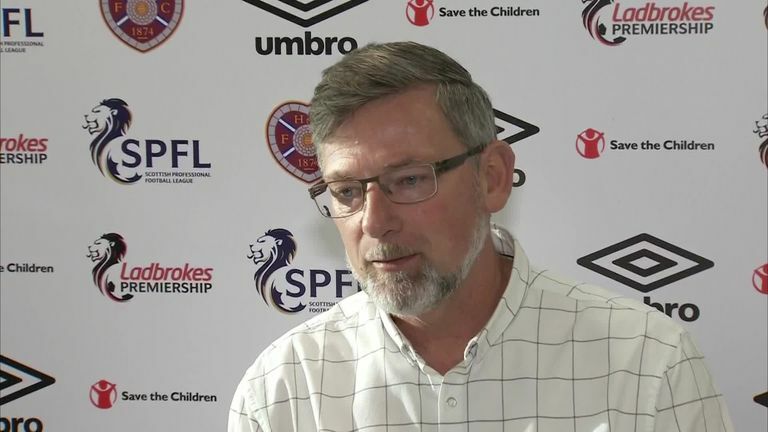 Craig Levein has urged Hearts to "cut out the errors" when they face Celtic in a top-of-the-table clash in the Scottish Premiership on Saturday. Hearts travel to Glasgow having lost 3-0 to Celtic in the Scottish League Cup semi-finals last weekend. 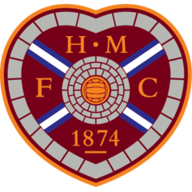 Hearts currently lead the Scottish Premiership by four points from Celtic, who have a game in hand and have won their last four league matches in a row. Levein says his side, who were involved in a heated draw with Edinburgh rivals Hibernian in midweek, need to be on top of their game if they are going to win. "There's no doubt that making mistakes against good teams is not a good idea," said the Hearts manager. "We've done that in two high profile matches recently. Cutting out the errors is obviously something that gives us a better chance of winning. "But we're human beings, aren't we? Sometimes people do silly things. Against the better teams you tend to get punished for it. Sometimes when you're playing opposition at not quite the same standard you can get away with it. "We need to cut down the mistakes, we need to be diligent in our work and we need to take any opportunities that come our way." Celtic manager Brendan Rodgers said: "We had a tough game last week, a really good game, but as always it will be tough. Celtic midfielder Eboue Kouassi is out for the rest of the season because of a knee injury, with on-loan winger Daniel Arzani set to join him on the sidelines with a similar problem as he awaits final scan results. Jozo Simunovic, Cristian Gamboa, Scott Brown and Leigh Griffiths remain out with various ailments. Striker Steven MacLean returns from suspension for Hearts. Michael Smith and Demetri Mitchell are expected to brush off minor strains while Peter Haring will be asked to battle on through a hernia problem until the end of the year. 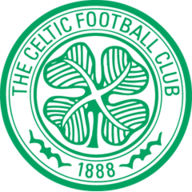 Celtic's current four-game winning run is the best ongoing run in the Scottish Premiership.